It’s the chemical phenomenon of the potatoes that makes tasty fries go tasteless. 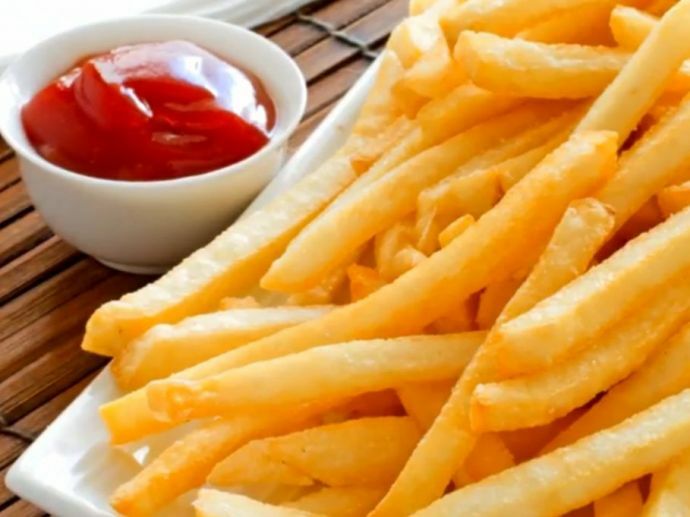 It is hard to believe that even your all-time favourite snack item, French Fries, can taste bad when cold. You might not be the one who always want your meal to be hot and steaming, but you might surely regret if you eat those crispy and golden sticks when cold. 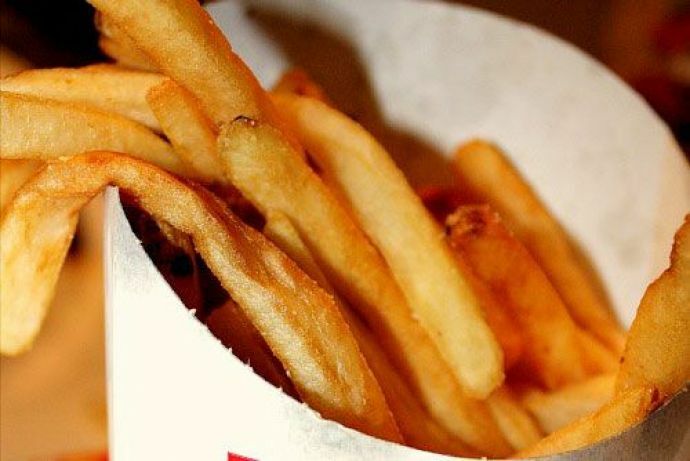 According to Matt Hartings, an assistant professor of Chemistry at the American University in Washington, D.C., the main reason for the fries to go tasteless is due to the change in the texture. A lot of chemistry is involved in a potato that leads to this change of texture. Potatoes are filled with starch and starches taste good when they are hydrated. 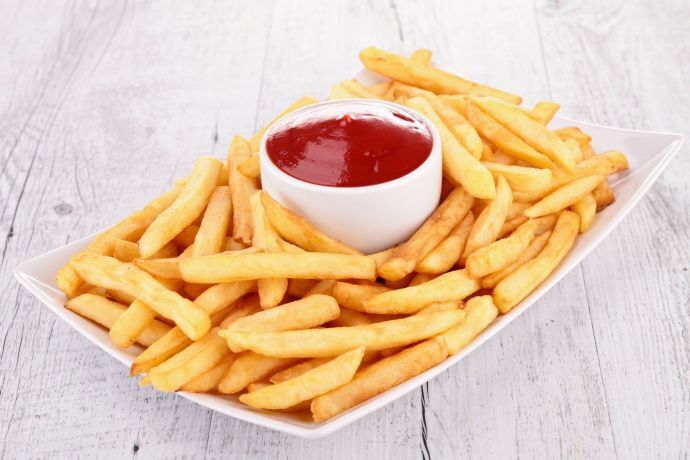 Let’s imagine starches in the potatoes to be like tiny crystal spheres, when these fries get in contact with high temperature, these sphere gets inflated with water (like a balloon). This makes the fries fluffy and tasty. But when the fries cool down, the water content drains off which then makes the fries to lose their fluffiness. The spheres then become more crystalline and gritty. The water that goes from the sphere accumulates into the crust of the fry that makes the outside crispy edge go soggy. We all know that a food item tastes great when it keeps releasing its subtle aroma. Like other foodstuffs, fries too possess a great aroma and when they’re turned cold, the aroma diminishes and so does the flavour. 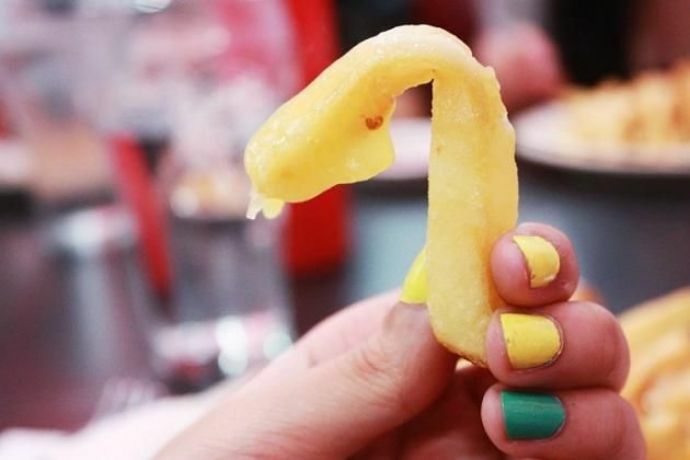 So, the next time when you think of buying a pack full of fries, make sure you eat them right away.